At Westlake Family Dentistry, we realize that nobody wants to have oral surgery – but if it becomes necessary for your continued good health, we will work with you to make the process as relaxed, comfortable, and pain-free as possible. Dr. Sievert is a highly skilled clinical dentist who can perform oral surgery right from the comfort of your dental home with us. Once your adult teeth come in, they’re the only set you’ve got. Dr. Sievert’s primary goal is to preserve your natural teeth, hopefully for life – but sometimes things happen that make that impossible. 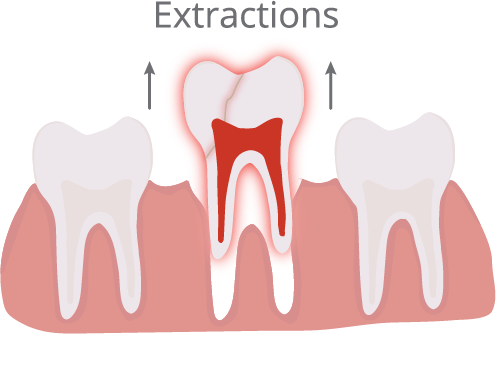 Whether you suffer from chronic tooth decay, gum disease has left your teeth unable to support themselves, or you have an impacted wisdom tooth, we can provide routine extractions from the comfort of your dental home at Westlake Family Dentistry. 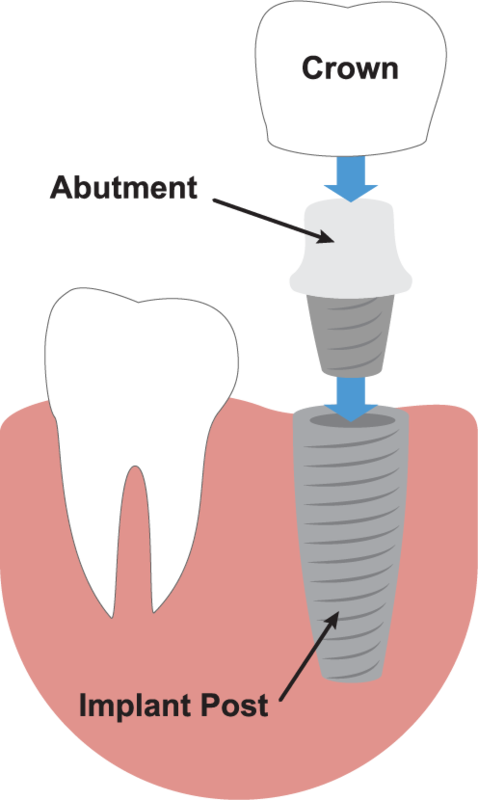 Implants are the gold standard in tooth replacement options. Dr. Sievert has earned prestigious Fellowship status in the International Congress of Oral Implantologists through clinical excellence and continuing education. He can surgically place implants and finish them with a crown restoration right here in the comfort of your dental home at Westlake Family Dentistry. If you have any questions about oral surgery or would like to schedule an appointment with your Lake Oswego dentist, Dr. Sievert at Westlake Family Dentistry, give us a call or request an appointment online below. We can’t wait to see you smile!